Having a Music Time once a week is great but it is also important for music to be spontaneous. 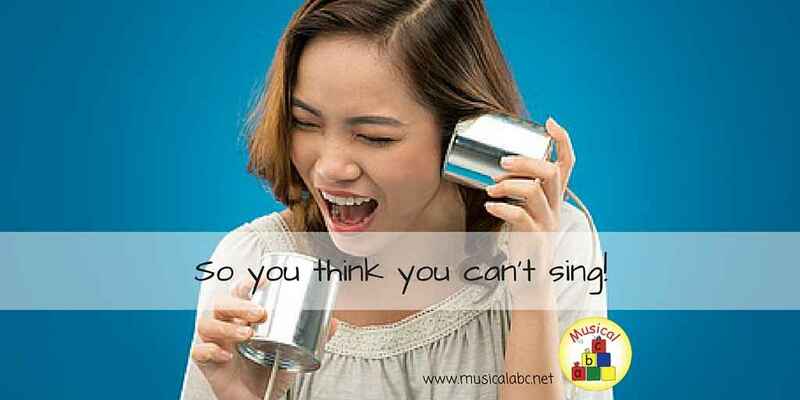 To be able to do this you need to have music song activities that you can call on quickly from memory; no need for a CD you can just start wherever you are with the children. 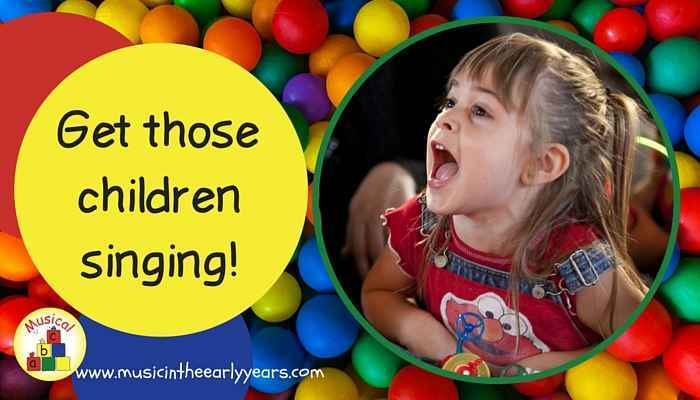 Do you find that some of the children in your EYFS setting just sit there and don’t join in with the singing? How can you get more of those children to join in? 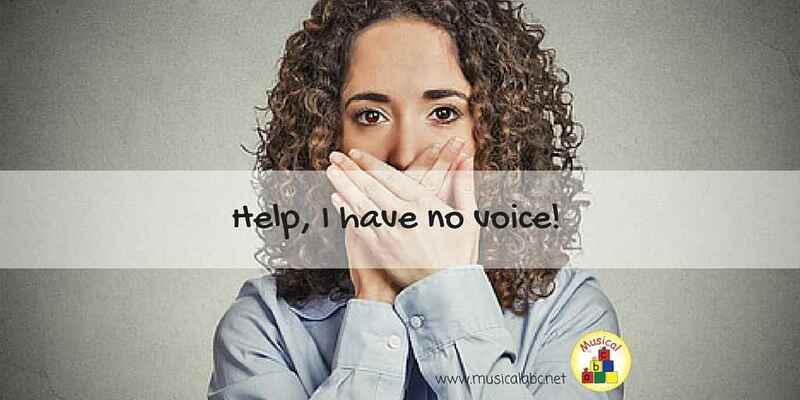 Let's get those children singing!